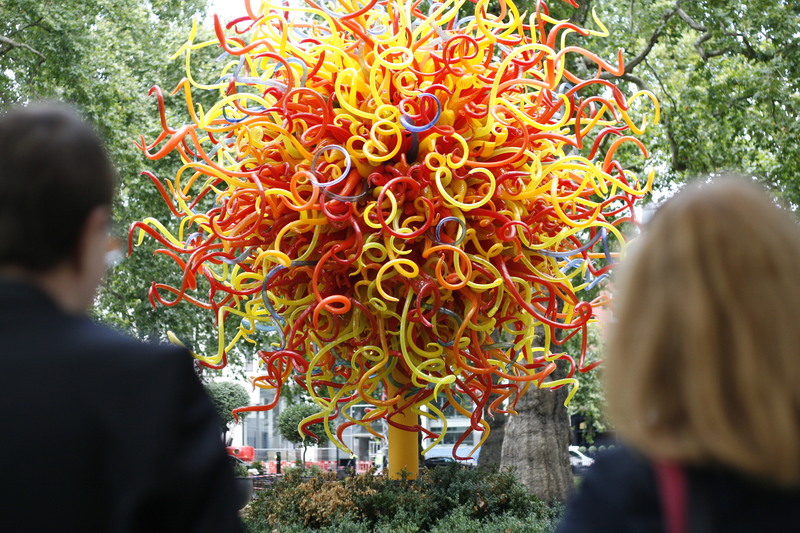 Come explore London with a passionate tour guide and enjoy a memorable day filled with laughter. Entertaining and engaging, my walks make for an unforgettable experience. Mayfair, St James’s, Piccadilly, Soho. Knightsbridge, Belgravia, Kensington, Holland Park. Click here to read all the latest reviews and testimonials for my walking tours. 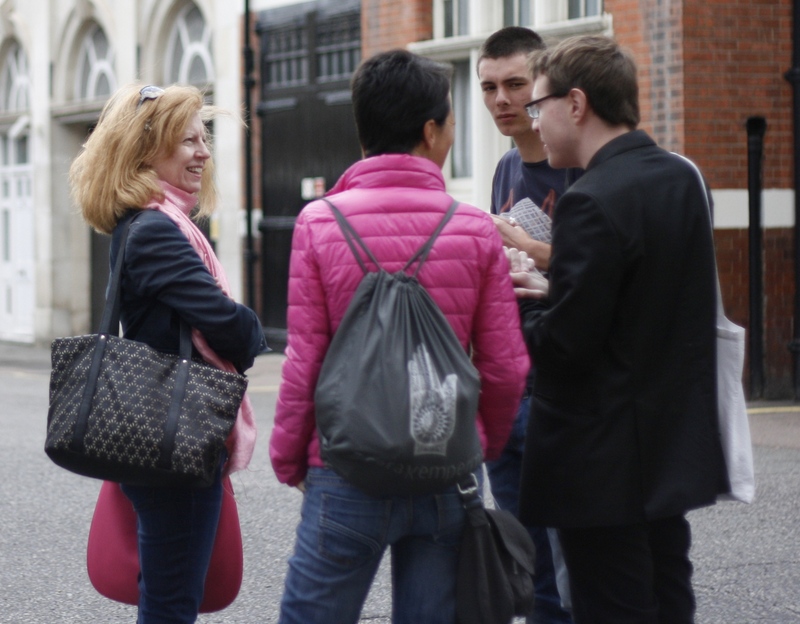 Incorporating a social component, my surprising walks bring Londoners and tourists together in an effortless way. As a guide, my aim is to make visitors (re)discover and (re)evaluate the past with fresh eyes and modern sensibilities. To spice up this recipe, also throw in a good pinch of humour as well as an element of surprise to the mix. Combining my love for architecture and history, my ‘Art Deco’ tours explore the sophisticated glamour and severe functionality of 1920s and 1930s design. While ‘Art Deco in Bloomsbury‘ has been featured on a popular ‘Londonist Out Loud‘ radio podcast with novelist N Quentin Woolf, ‘Art Deco in the Strand‘ has been mentioned on the ‘Vintage Guide to London’ website. The latest tour in this series, ‘Art Deco in the West End’, explores London’s Jazz Age heritage through the prism of the nascent automobile industry, modern(ist) retail spaces and iconic ‘Golden Age of Hollywood’-style cinemas. 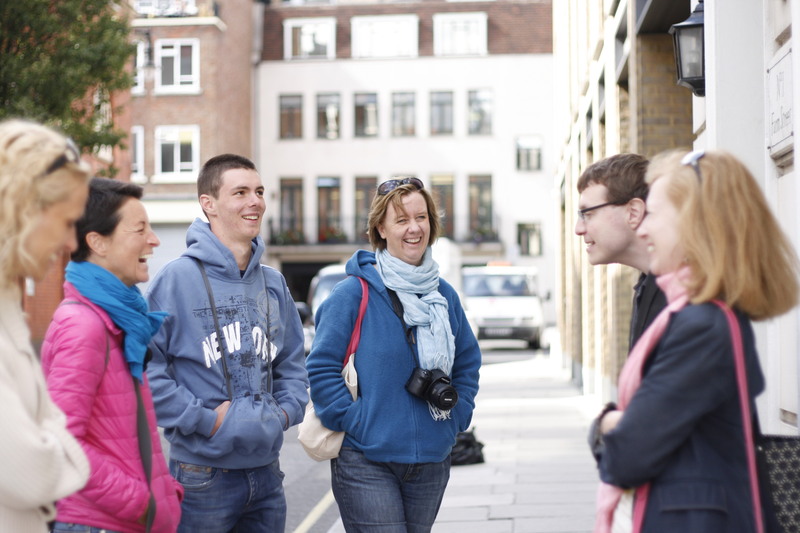 My walks were named some of the ‘best London walking tours‘ by LastMinute.com. Combining my love for sweet treats and history, I have also branched out into food tasting tours. While ‘Macarons & Mews‘ explores the history of the macaron, ‘Piccadilly & Petit Fours’ celebrates the foodie heritage of St James’s and Mayfair. The ‘Matcha Green Tea‘ tour, my latest offering in this series, investigates one of Japan’s most enigmatic ingredients. The concept behind these walks is to explore the hidden corners of an iconic London area while visiting the location’s sweet(est) hotspots. 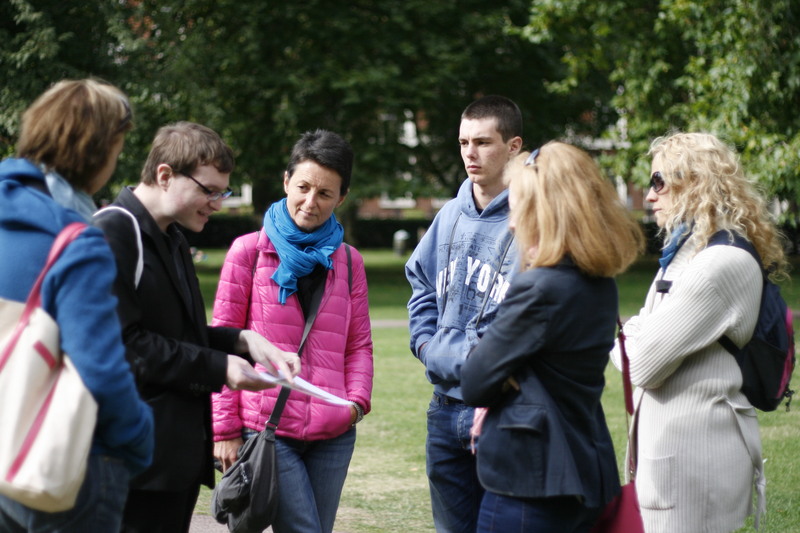 In addition to being a tour guide at the British Museum since 2009, I have also developed and led walks for the London Festival of Architecture, Open Garden Squares Weekend and the Royal Academy of Arts (RA). Always on the lookout for new ways to explore the Big Smoke, I have recently teamed up with professional photographer Simon Gregor for the ‘Belgravia Photo Walk‘. If you would like to book tickets for one of my public walks (have a look at my ‘Calendar‘ page or see the schedule at the top of the sidebar), please visit my Eventbrite page. If you would like to arrange a private tour for a small group or a large party, please get in touch with me either directly via yannick.pucci@gmail.com or use my Contact Page. Yannick leads (others follow)! Whether you live in London and think you know it well, or have just arrived, you will find these tours a revelation—and have a great time too. If you don’t know which London building is decorated with gilded mosquitoes and rats, or can’t immediately identify which phone boxes were put up in 1953, and why – book up now. Yannick is a fun, interesting and knowledgable guide and I would thoroughly recommend you go on a walk with him. I guarantee you will have fun and discover parts of London you didn’t even know were there. Book up! My name is Yannick Pucci and I'm a tour guide in London. Click on the picture below to discover a little bit more information about me. Click here for my Contact Page! Click the Londonist Out Loud logo above to be taken to my 'Podcasts' page.